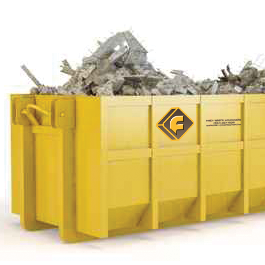 Frey Construction & Dirt Service got into the the waste and storage container business for a number of reasons. 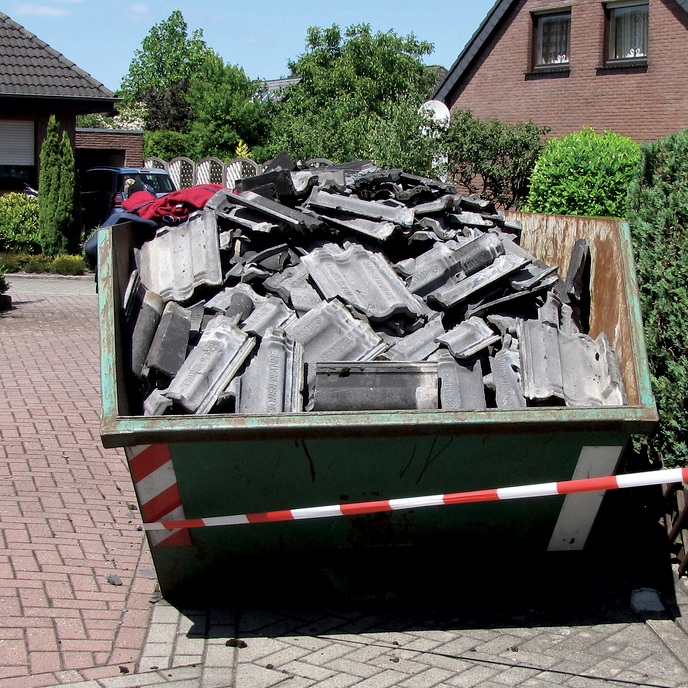 There are many projects that waste containers are used for that many may not realize. You may be moving and need a container to throw old items; you may be a residential building contractor that needs a container to store supplies; you may be a commercial contractor needing a container for a commercial site demo; maybe you are an energy company doing some fabrication in one of your plants and need a place to store all of your metals cutoffs until you can send it to the recycling facility. 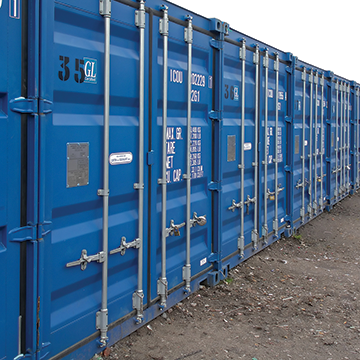 Waste and storage containers can be used for a variety of different applications. Frey has numerous container trucks and trailers to provide you with superior service and on time delivery when needed.